High temperatures and air that is too dry can endanger the service life of servers and storage systems. 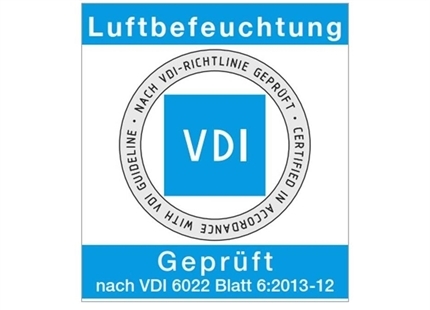 To cool and to protect against electrostatic charges, air humidification systems can increase energy efficiency in the computer centre significantly. micro-fine aerosols, with a pressure of up to 85 bars; they are immediately and completely absorbed into the room air. The evaporation cooling created in this way reduces the room temperature, while also ensuring optimum humidity. For use directly in the server room the equipment best suited are small humidifiers. 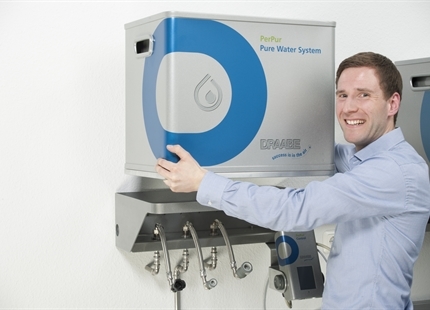 The water used for humidification is demineralised by a reverse osmosis system. Digital hygrometers control the desired humidity and prevent excessive moisture. The most efficient kind of cooling outside of the server rooms is the combination with a direct free cooling (outside air). In order to achieve the maximum cooling effect, the outside air is led into "air collection rooms", where it is cooled using high-pressure nozzles. From here, the cold air flows directly into the cold aisles of the server racks. 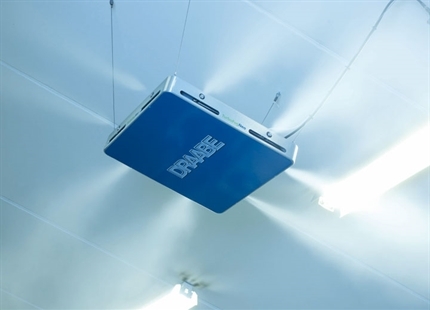 Summary of DRAABE air humidification benefits in computer centres.